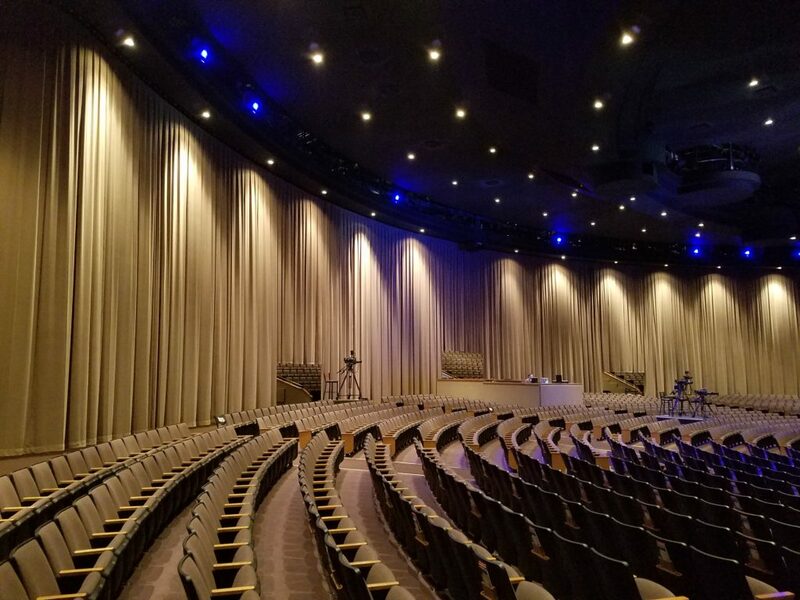 Increase revenue streams with Arena & Auditorium Divider Curtains. Your project is important to us. We’ll make sure the divider curtains line up perfectly with existing entrances and exits. We’ll even match the wall color, if that’s what you need. Make large spaces more intimate. Increase streams of revenue by expanding how your interior spaces can be used. From arenas to conference rooms, all products are fully customizable to your specs, and we’re always available to answer your questions.